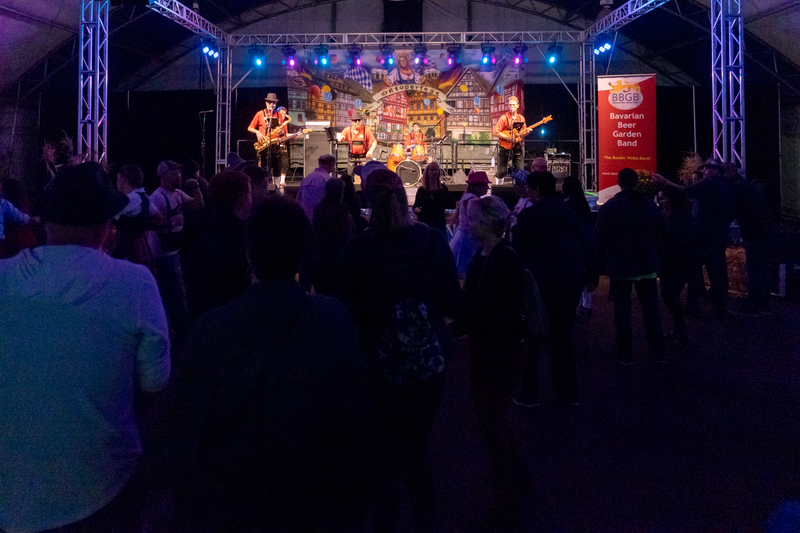 BBGB entertains in a wide variety of regional festivals across the Pacific NW, including beer halls and beer gardens, major 3-day Oktoberfests, and many other venues. 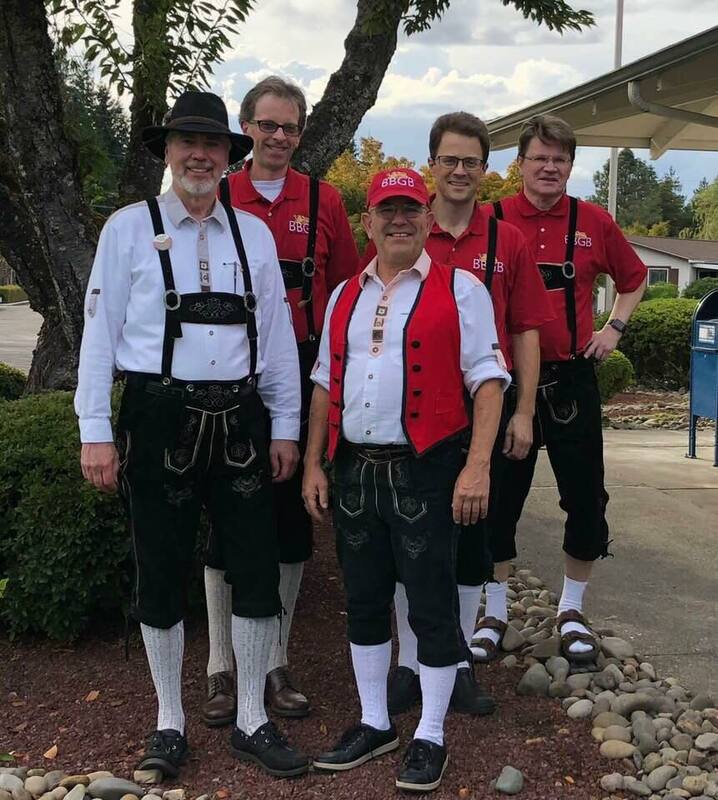 Our performers wear a variety of costumes depending upon the venue including authentic Bavarian lederhosen, and we bring a lot of foot-tapping fun & “gemütlichkeit” to every occasion. Audience engagement is key to every performance, whether that involves dancing to Pennsylvania Polka or SchneeWalzer, competing in a “Chicken Dance” or "Boombas" contest, or singing along with Edelweiss. Regional Oktoberfest Events. BBGB performs at multiple major events during Oktoberfest season, including the Kirkland Oktoberfest (Festhalle and Pavillion stages), 'Oktoberfest by the River' in Spokane WA, and the largest event in the Pacific NW, the Oktoberfest Northwest event in Puyallup WA. Beer Halls and Beer Gardens. 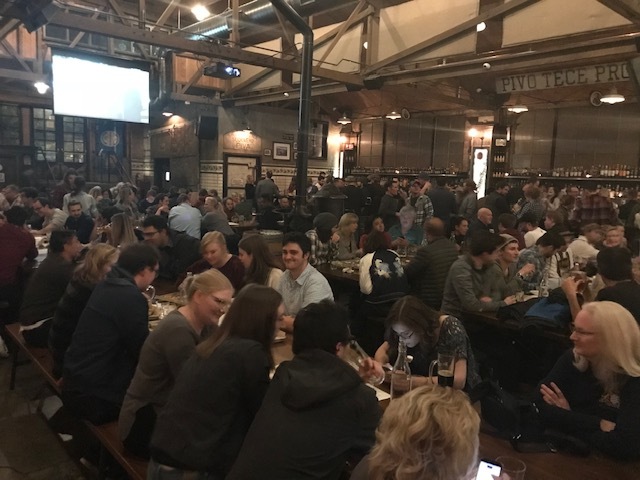 We perform regularly at the Queen Anne Beer Hall, Fish Brewing Taproom, Ounces Taproom and Beer Garden, and other quality beer and wine venues. We work hard to get the entire audience engaged and receive rave reviews from patrons and management alike! Community Events. 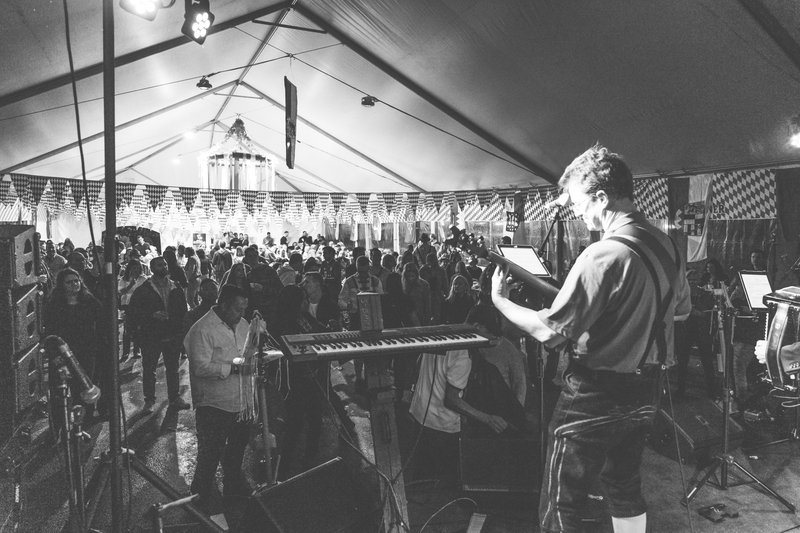 The Bavarian Beer Garden Band plays at a variety of community venues from shopping mall stages to regional Farmers' Market events. Unlike typical guitar bands, we keep the audience clapping, singing and dancing from start to finish.